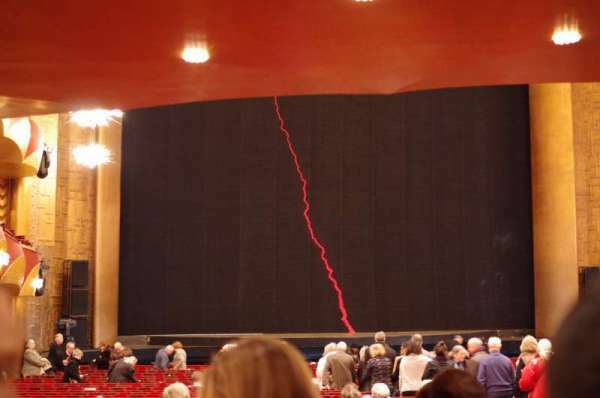 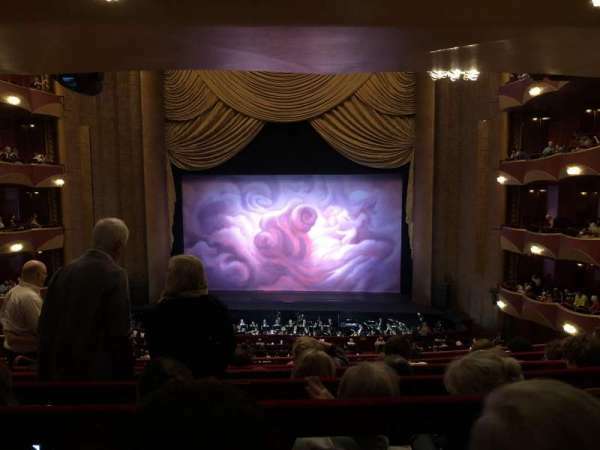 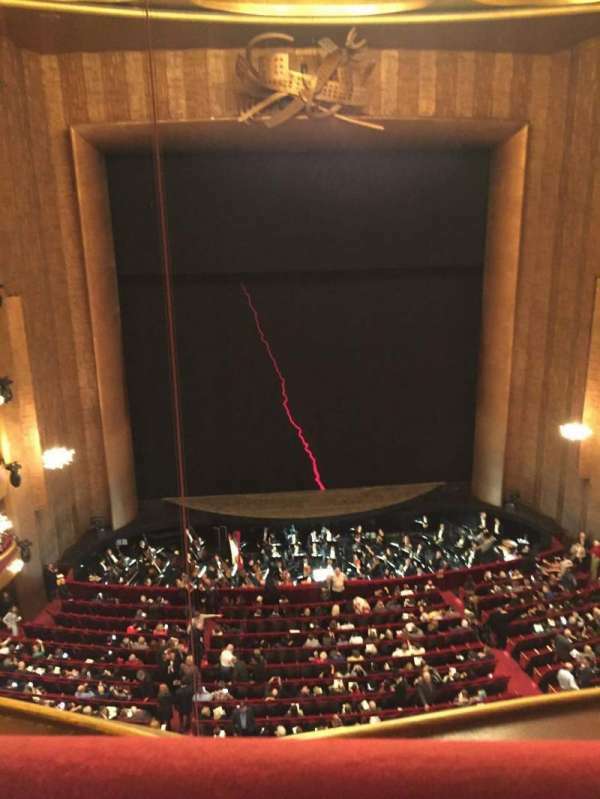 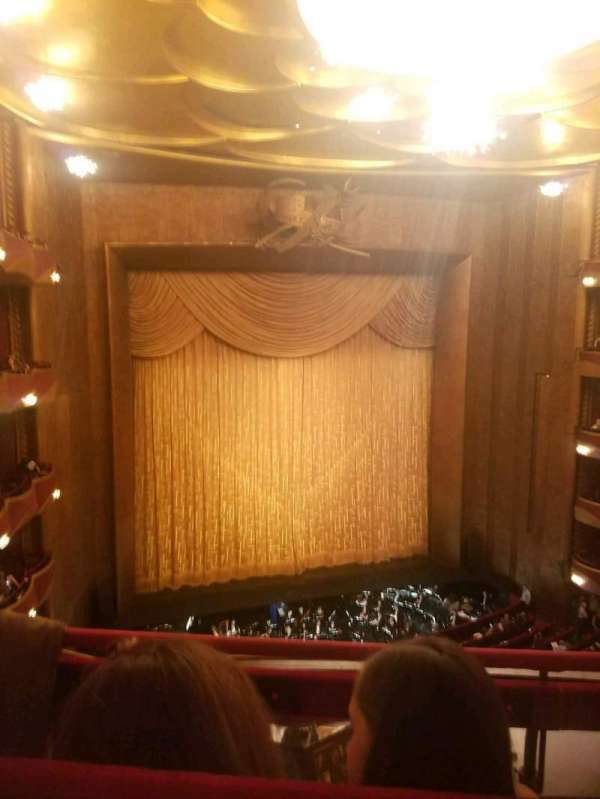 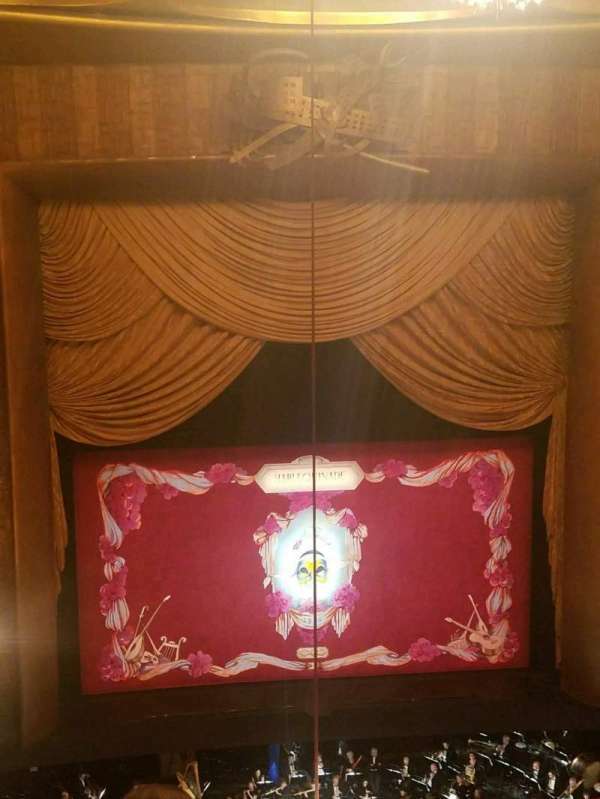 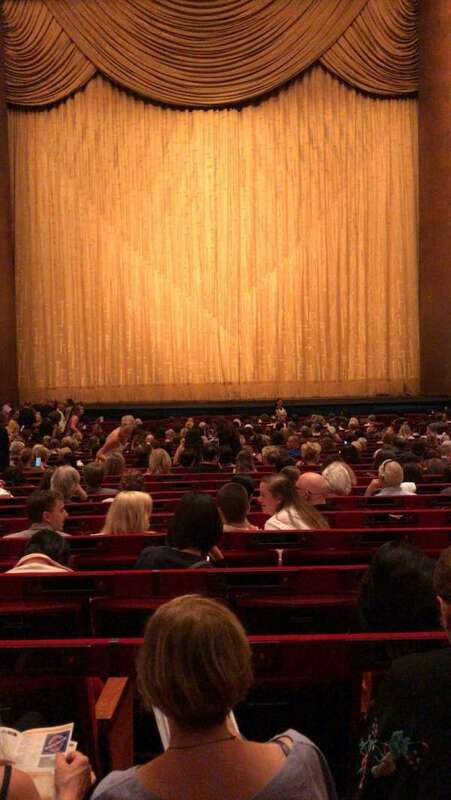 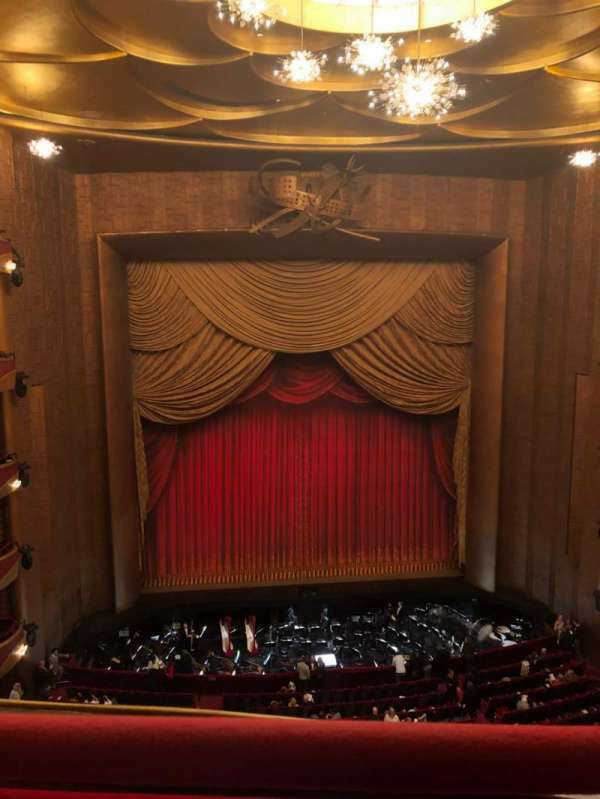 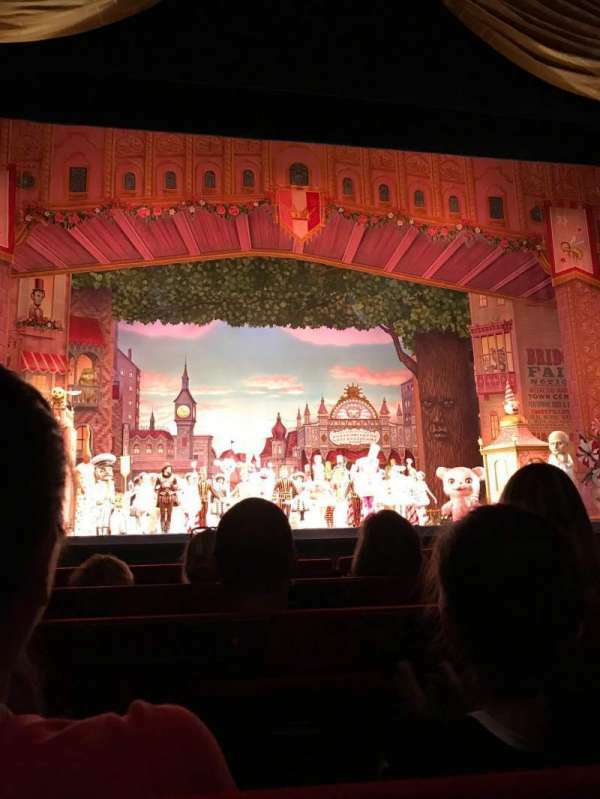 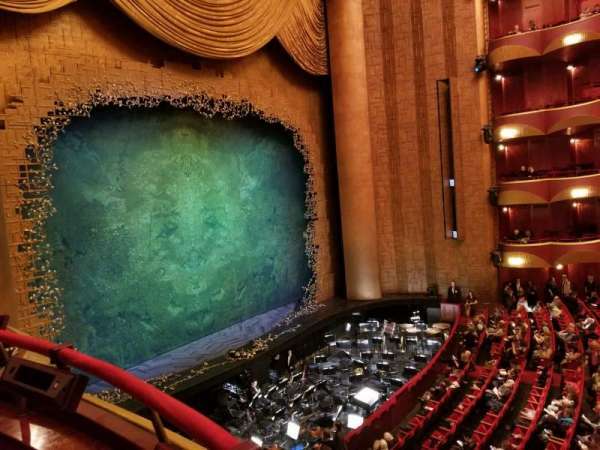 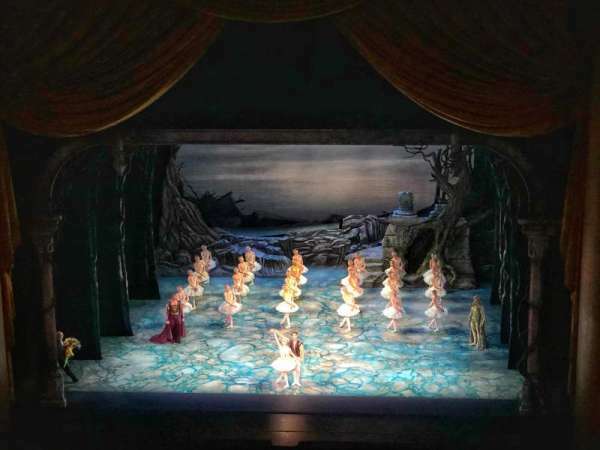 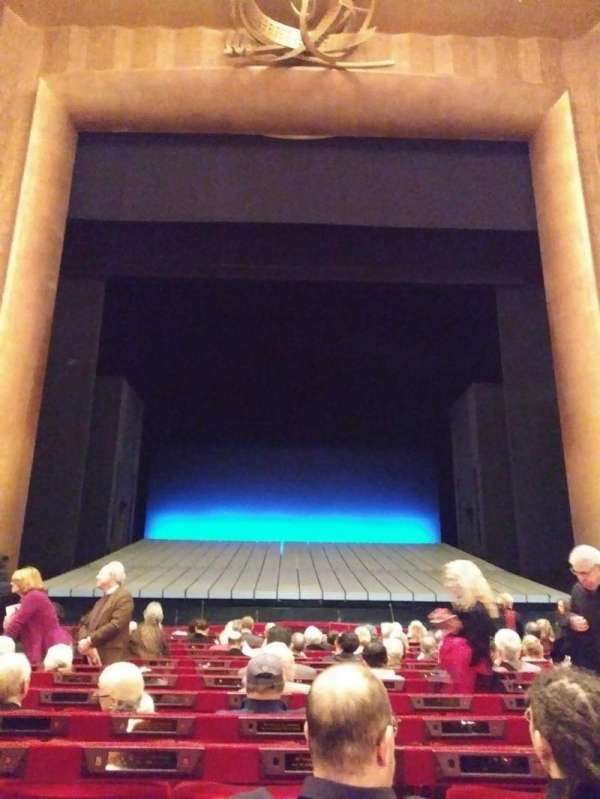 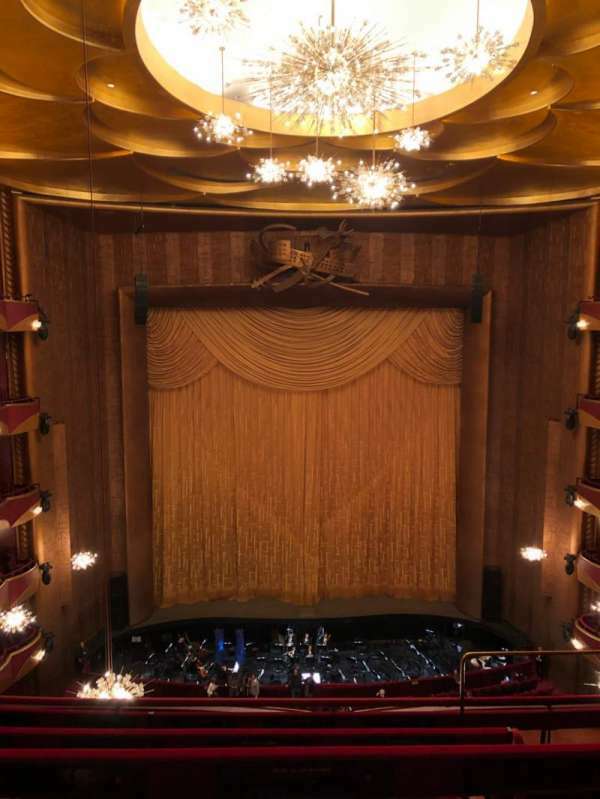 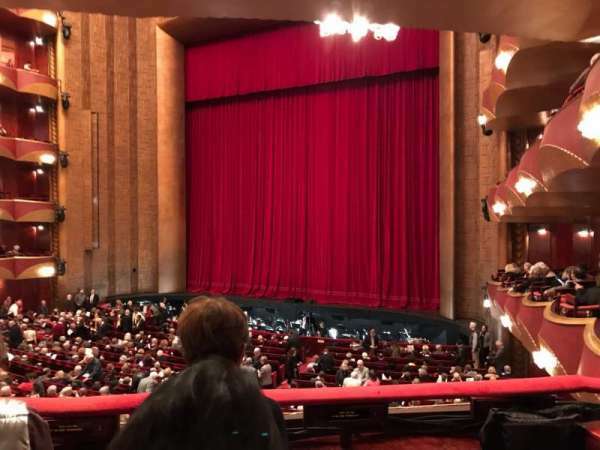 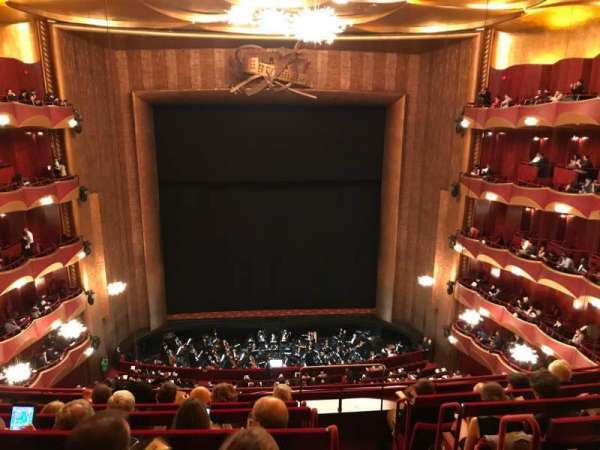 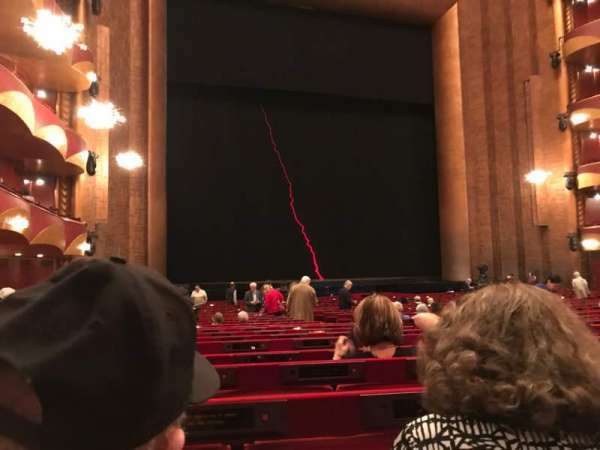 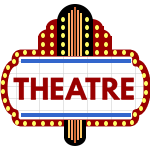 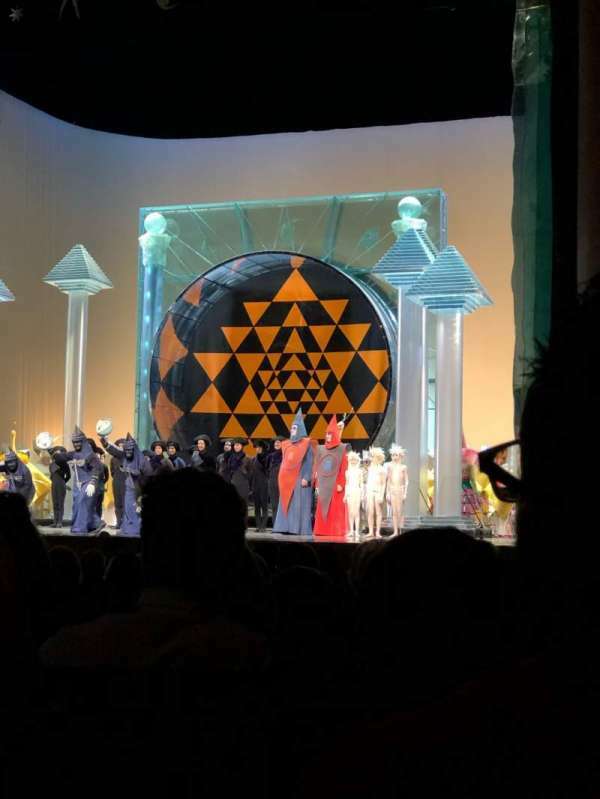 Fotos de teatro em Metropolitan Opera House - Lincoln Center. 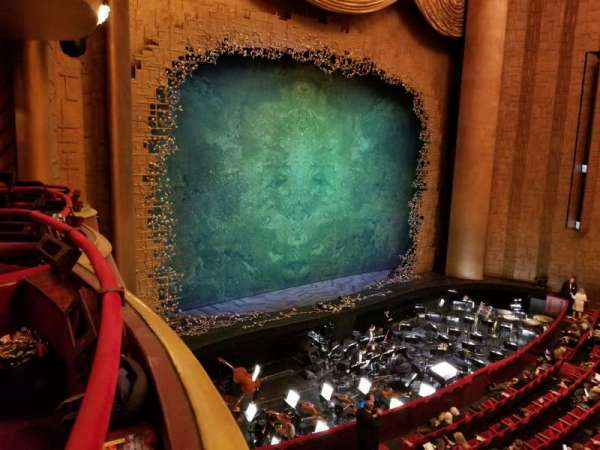 AWESOME seat! 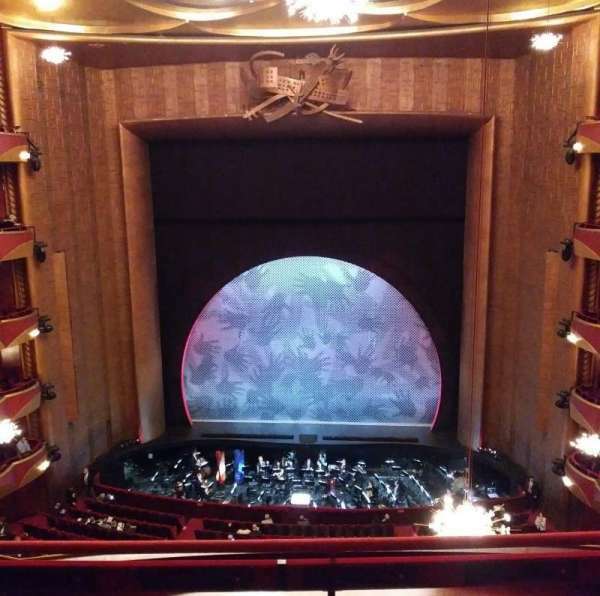 Great view of the stage/singers and fantastic sound. 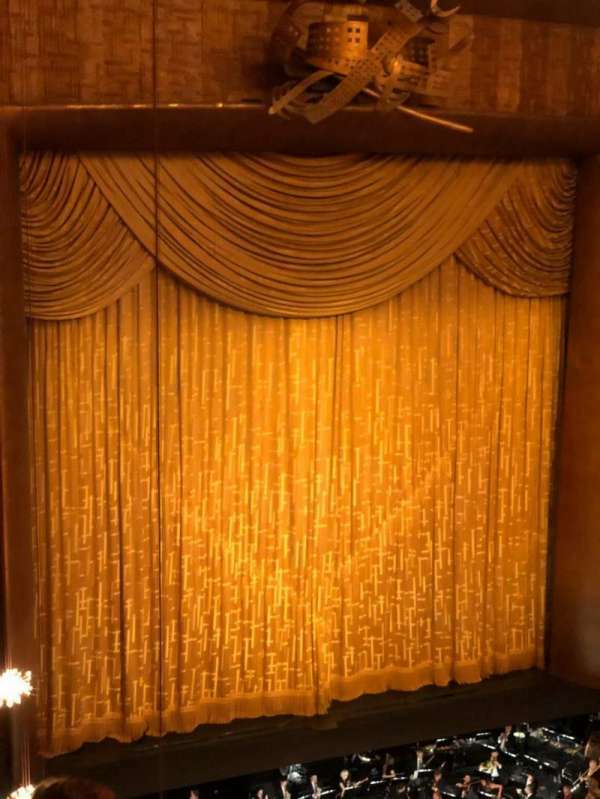 There's also about a 6-8" gap between this seat and the one to the right so you get a little extra space and your own armrest on that side.